BRAND NEW HYBRID BATTERY! Buy with confidence! 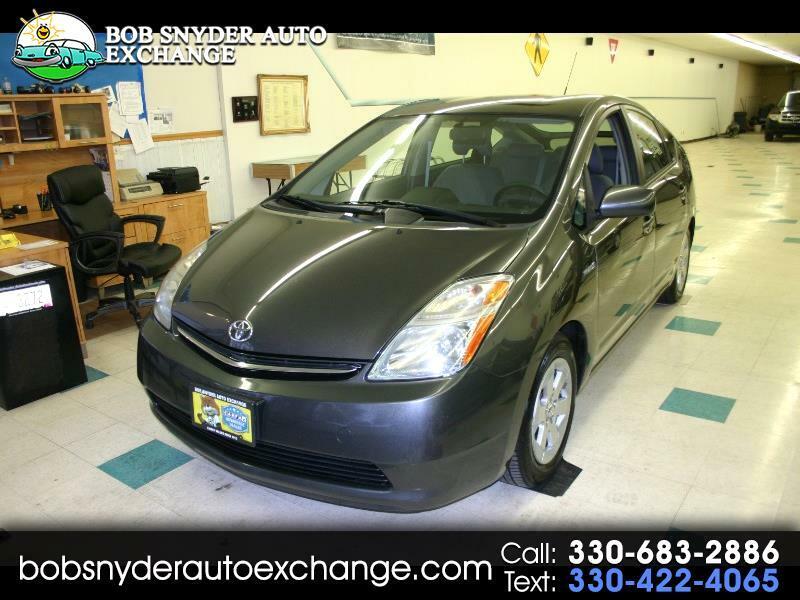 You can get more than 50 MPG with this awesome 2007 Toyota Prius! Clean in and out, nice low miles, Runs and drives great!